Buddy Hutchins is just a regular guy doing his best to support a wife and two kids. A recovering alcoholic, Buddy hasn't had a drink for the better part of a year, but it turns out the only reward for his good behavior is a failing business and a cheating wife. Throw in a ruthless bounty hunter and an hot-tempered ex, and Buddy's already short fuse is about to blow. 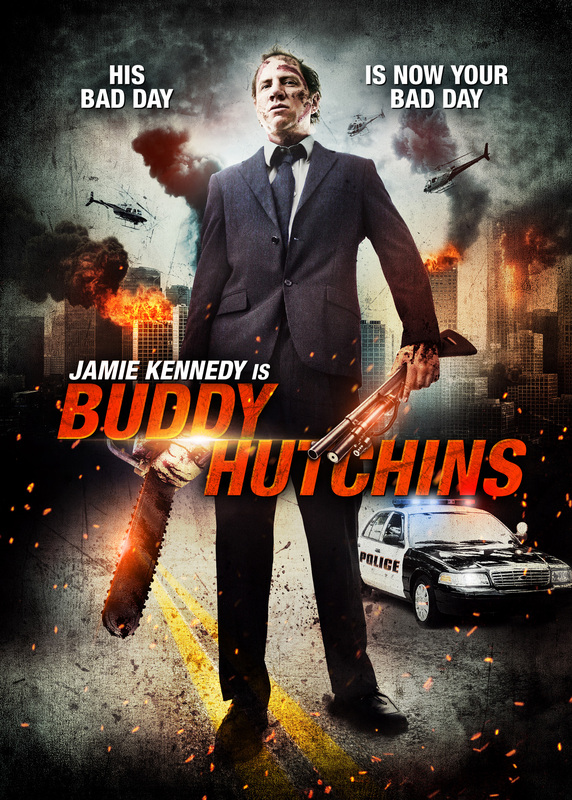 Pushed over the edge and armed with a chainsaw, Buddy Hutchins is out for blood.